You are unique, you are exceptional, you are the face of diversity in nursing! Each month the BTN committee will be highlighting different heritage and minority groups represented in the field of nursing. 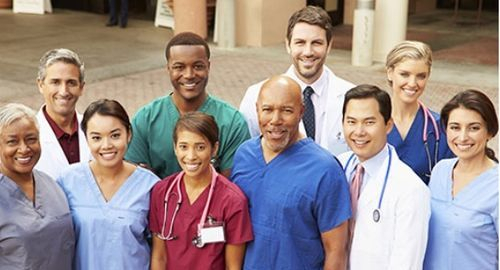 By recognizing and celebrating our differences we can work together to bridge the gaps in healthcare so that the quality of care is improved for all people. If you, or someone you know, has embodied the characteristics of a transcultural nurse please share those experiences with us at mansbreakthroughtonursing@gmail.com. We’d love to share your accomplishments. September is National Hispanic and Latino Heritage Month. Join us in celebrating nurses and nursing students of Hispanic and Latino heritage throughout Maryland and across the country. 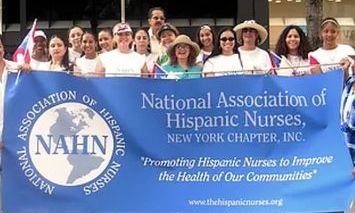 Check out the National Association of Hispanic Nurses student resource page here à http://hispanicsinnursing.org/, full of information about classes, mentors, role models, and scholarship and job opportunities. Also, their YouTube channel à https://www.youtube.com/channel/UCS0-I8rc-vZ9xbgreCmCztQ has a collection of Mentor Connection videos in which nursing students offer support in relation to the obstacles faced today. 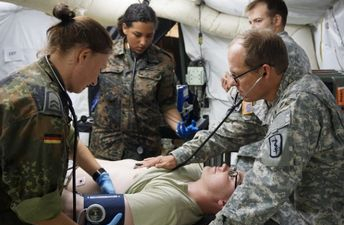 This month we are shining the spotlight on Military and Veteran nurses and nursing students! Follow this link à http://www.collegescholarships.org/scholarships/veterans.htm for scholarship opportunities geared towards military veterans. This month we are highlighting nursing students throughout Maryland that are considered non-traditional. The term non-traditional generally includes students with one or more of the following characteristics; 25 years or older, works full-time, attends college part-time, financially independent, has at least one child, did not attend college right out of high school, or is obtaining a secondary undergraduate degree. 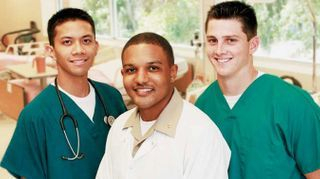 If you consider yourself to be a non-traditional student and are considering nursing as a career path, check out → https://www.allnursingschools.com/articles/second-career-nursing/ for information about going back to school for nursing. 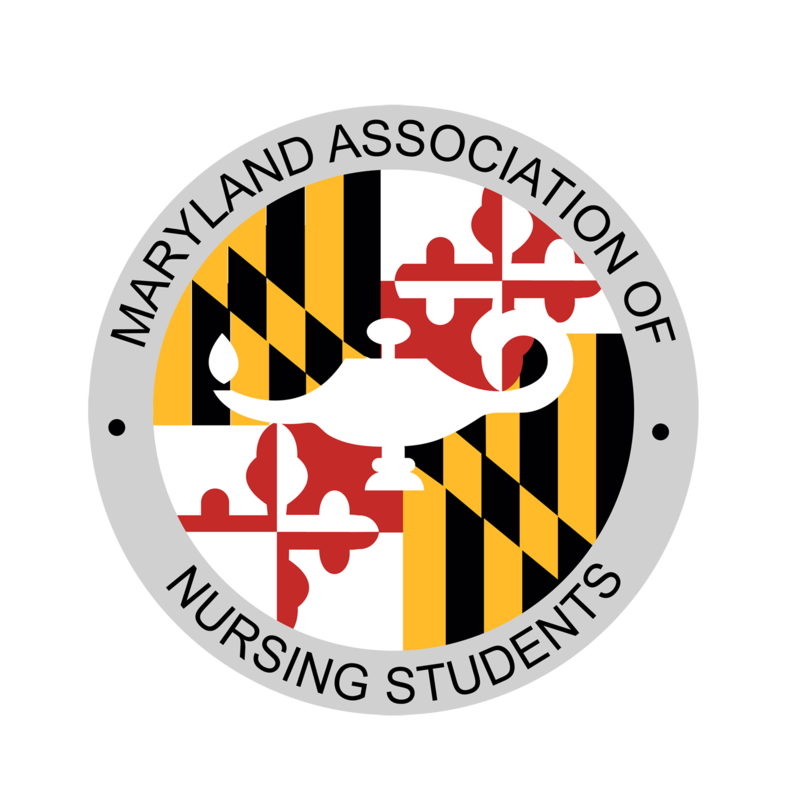 For the month of February, the Maryland Association of Nursing Students is highlighting black nurses and nursing students throughout the state. 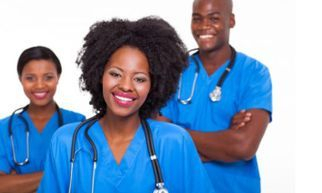 The National Black Nurses Association has a plethora of resources including a mentor/mentee program http://www.nbna.org/mentorshipprogram, and a page dedicated to a variety of nursing initiatives http://www.nbna.org/resourcesplatform. Another great nursing resource page is from Black Nurses Rock. 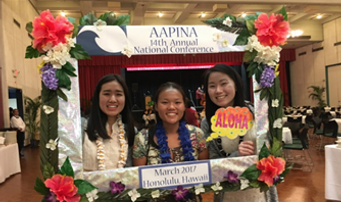 This organization provides support and mentorship to nurses in an effort to elevate the profession and improve communities. Check out their online community at https://blacknursesrock.com/. 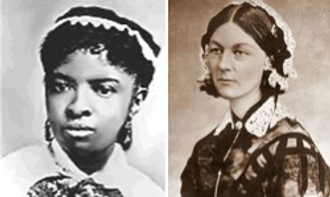 As March is Women’s History Month, MANS Breakthrough to Nursing would like to shine the spotlight on women in leadership. This April, MANS would like to celebrate Arabic Heritage month by highlighting nurses and nursing students in the Arabic community. 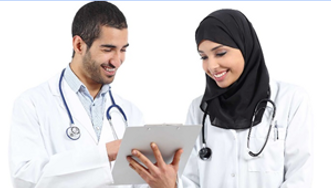 The National American Arab Nurse’s Association is the country’s premiere professional organization targeted at supporting Arabic nurses and nursing students. on about classes, mentors, role models, and scholarship and job opportunities.